Nourison Nourison Austin Silver Shag Area Rug ASTN1 ASTN1 / 2'2" x 11'7"
ASTN1 / 2'2" x 11'7"
Discover the casual elegance and luxurious textures that define the very best in contemporary décor. 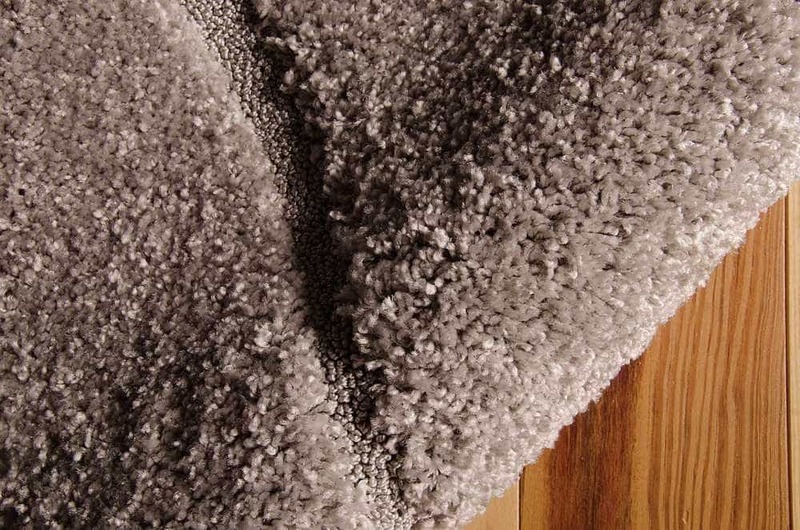 A unique collection of high fashion shag rugs in a richly sculptural high/low construction. Precision-loomed from premium high-density polypropylene yarns for lasting beauty and an irresistibly cushiony feeling under foot. The gently flowing rhythms of the signature swirl design will bring a note of serene sophistication to any room in your home. Chose the perfect color for your personal decorating style from a palette of subtle, on-trend neutral tones. Available in generous area sizes, fashionable squares and rounds, and distinctive runners. Actual Size: 2'2" x 11'7"